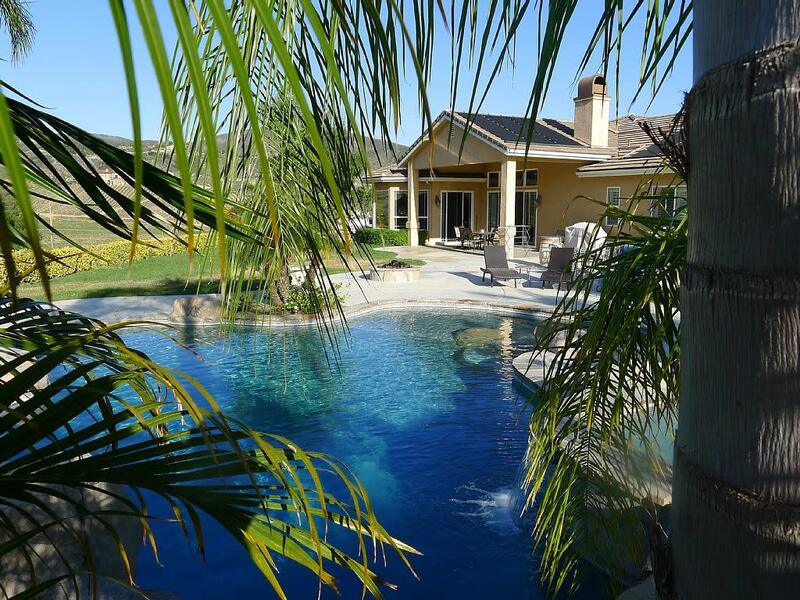 Custom built single-story estate in heart of beautiful wine country - 5 bdrms /4 baths, lrg living rm, absolutely massive island in gourmet kitchen w/stainless steel appliances, granite countertops, built-in sub-zero, double ovens, lrg bdrms w/mirrored wardrobes, granite counters in every bath, lrg master suite, huge bathroom his & her sinks, separate walkin shower & tub, large laundry room with washer/dryer/ironing station, front porch, back veranda with grill, resort-like rock pool & spa w/waterfall surrounded by palm trees & fire pit, 5 acres planted vineyards & various fruit trees. Several serenity seating areas and pathways through hand selected native plants. Perfect for a quiet getaway with friends and family, all within a completely fenced in compound w/electric gate. Property is located in the center of the deportola wine trail within walking distance to several wineries and restaurants. Open, airy home with the perfect layout for a gathering of friends and family without feeling cramped. 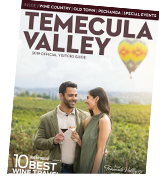 Wineries, horseback riding, hot air balloon tours, golf, spas, casino and old town all nearby.